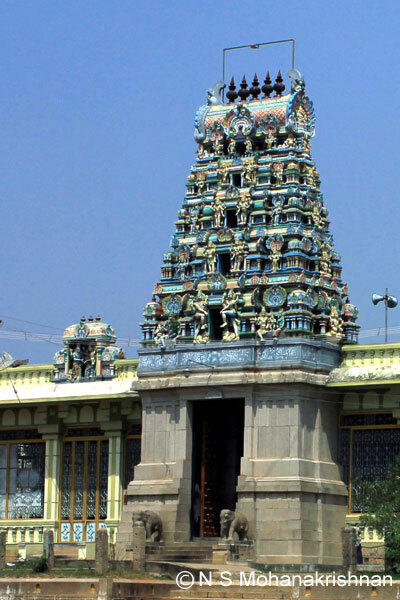 This temple was built by Manickavasagar and the 7 tiered Rajagopuram presents a very magnificent sight. 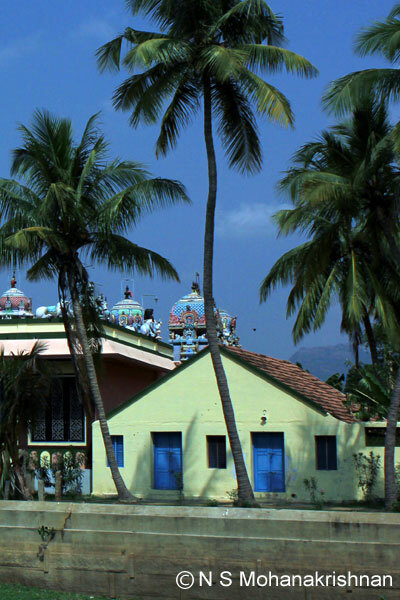 The sacred tree here is a special variety – it looks like the hill banana and tastes like a Rasthali! 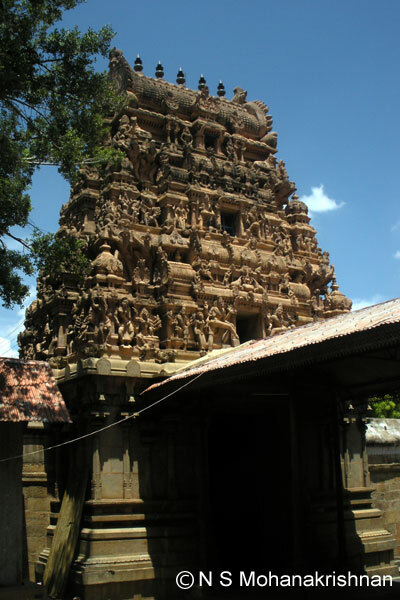 This is an ancient temple with a 5 tiered Rajagopuram in the east. 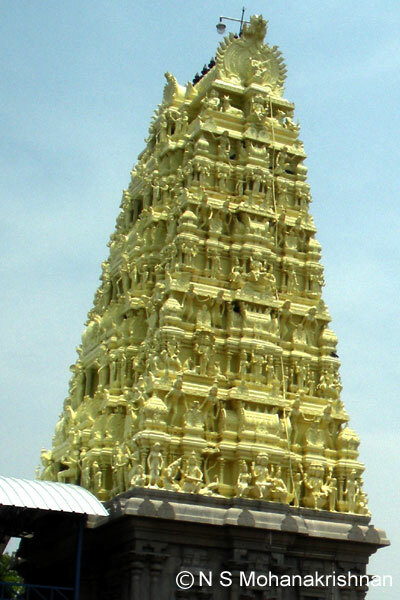 This is an ancient temple with recent additions including an 80 feet tall Shiva statue in front. 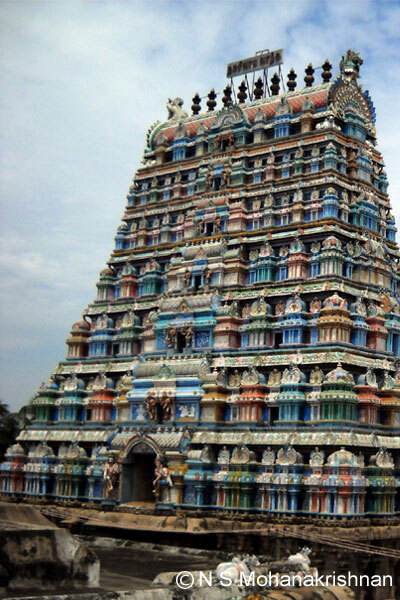 This beautiful temple was built by Nattukottai Chettiyars. 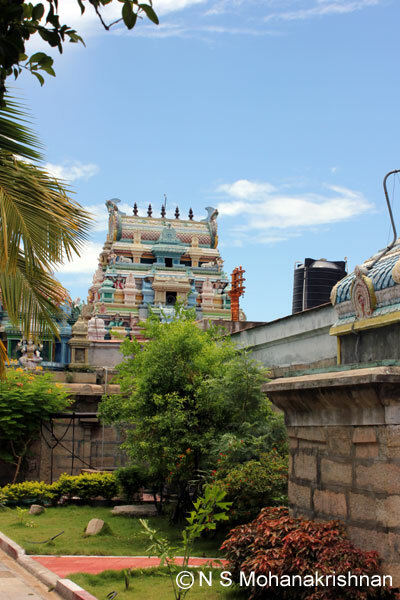 The Nandi here, though Ghee Abhishekam is done, does not attract flies and ants! 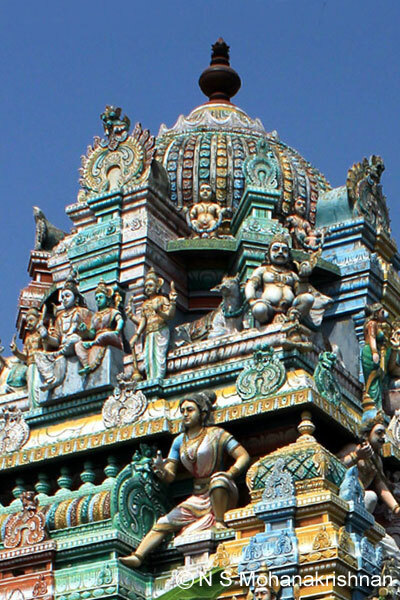 This temple could be one of the oldest examples of Chola Architecture in the district. 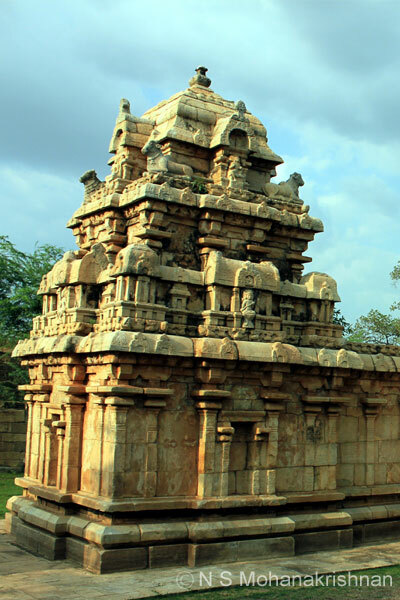 An amazing temple with many beautiful sculptures, this is an Abhimana Sthalam with 2 Shivas. 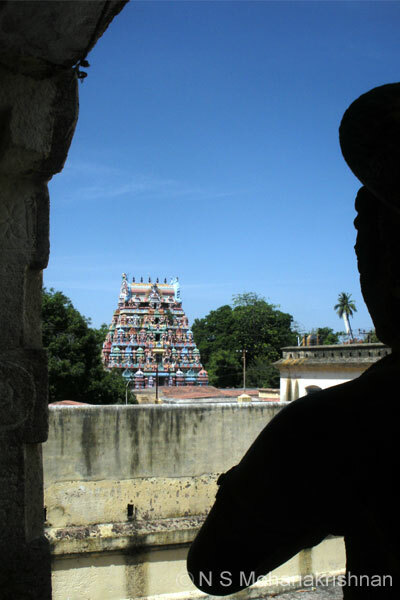 In 1929-30 a miraculous light is said to have appeared here next to the Lingam and witnessed by many people. 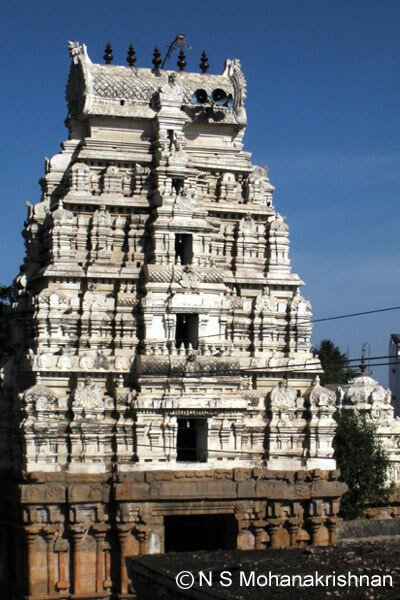 This is a beautiful and large east facing temple situated on a small hillock. 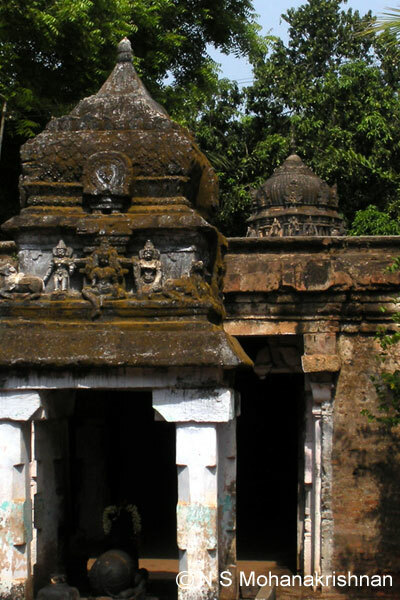 This is an ancient cave temple that is presently under the control of Archaeological Survey of India.